AMERICAN shutters® is the only FSC® certified shutter company in South Africa. 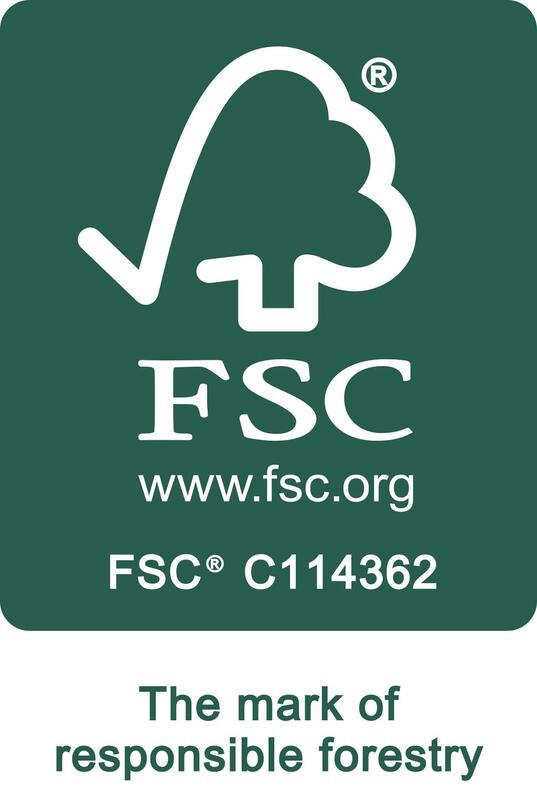 “FSC® is an independent, non-profit organisation that protects forests for future generations. Our White Teak Shutters are made from timber sourced from certified Forest Stewardship Council® (FSC®) plantations, making it one of our most eco-friendly ranges. Our Decowood Shutter range, our most popular and cost effective, is manufactured using wood composite from sustainable plantations.